To gather information on best practices employed by other scholarly societies observing recent centennials. To develop a set of marketing and branding materials and messages associated with the Centennial. To raise sufficient funds to endow a permanent staff position to support the Linguistic Institute. To explore the suitability of contracting with a professional development consultant to assist with conducting a major centennial fundraising campaign. To restore regular and student membership to their peak historical numbers. To offer historically-themed programming at all LSA events in 2023-2024. To offer historically-themed content in all LSA publications in 2024. To organize a gala celebration at the American Museum of Natural History, where the LSA held its first meeting, during the 2024 Annual Meeting in New York City. To explore options for offering additional content, programs, and services at venues not listed above. 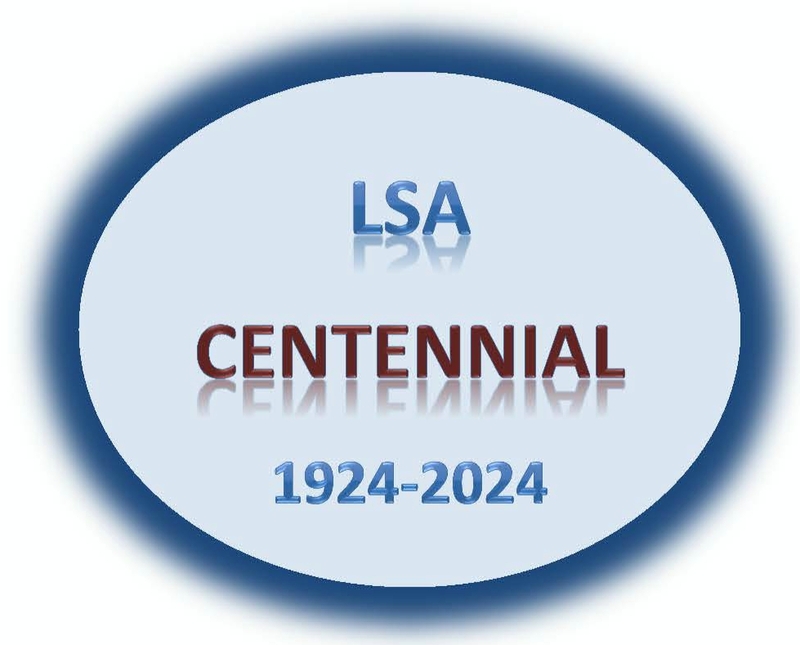 We welcome suggestions from LSA members about other potential activities to consider as part of the Centennial observance. Please contact Alyson Reed with your ideas.